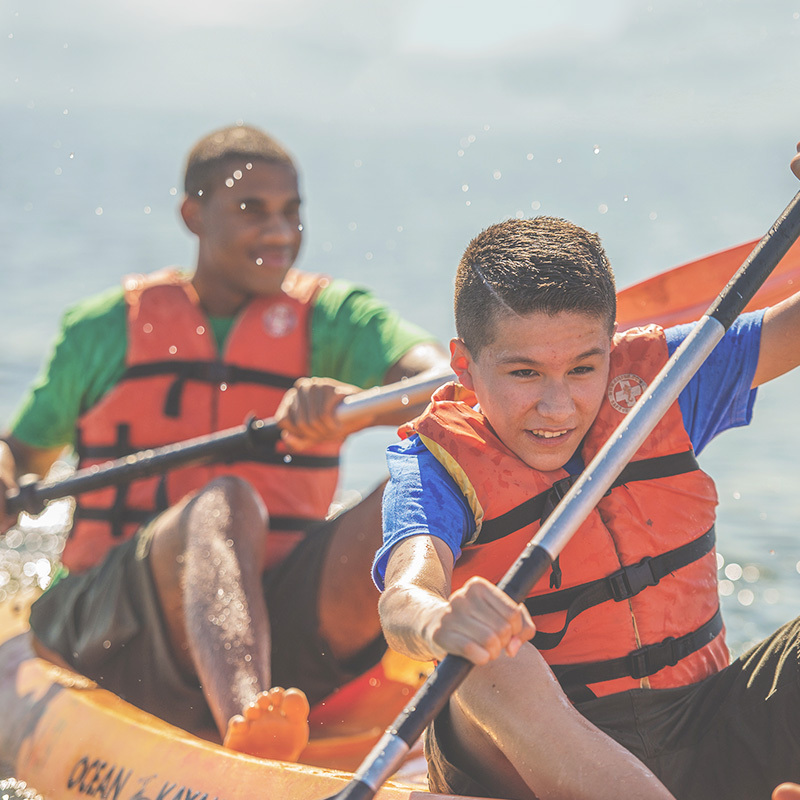 Cub Scouts have fun and go places with their family, friends, and neighbors. 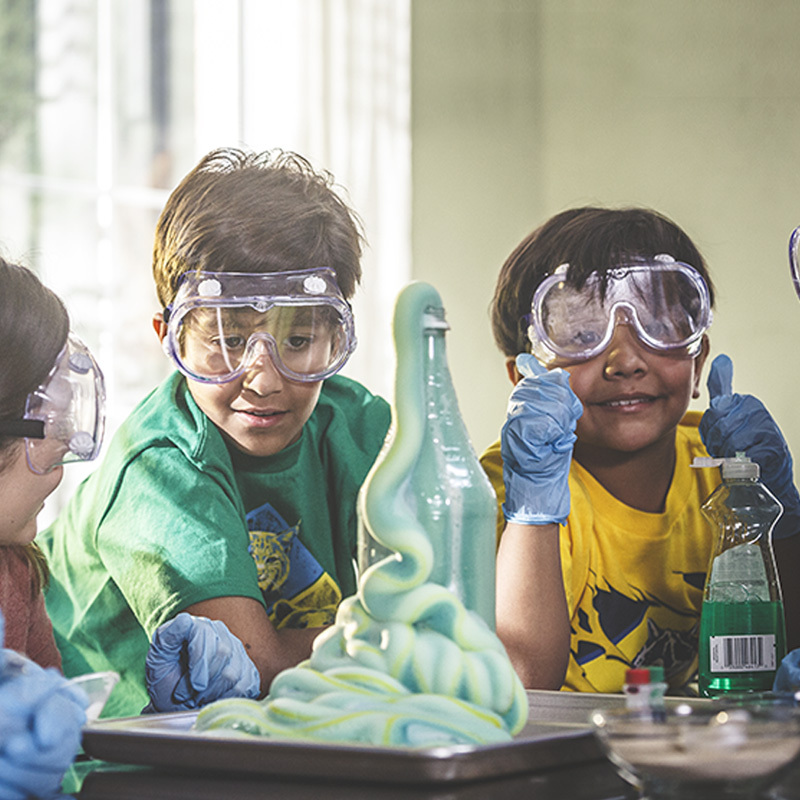 The Cub Scout program focuses on developing self-responsibility, confidence and willingness to help others. 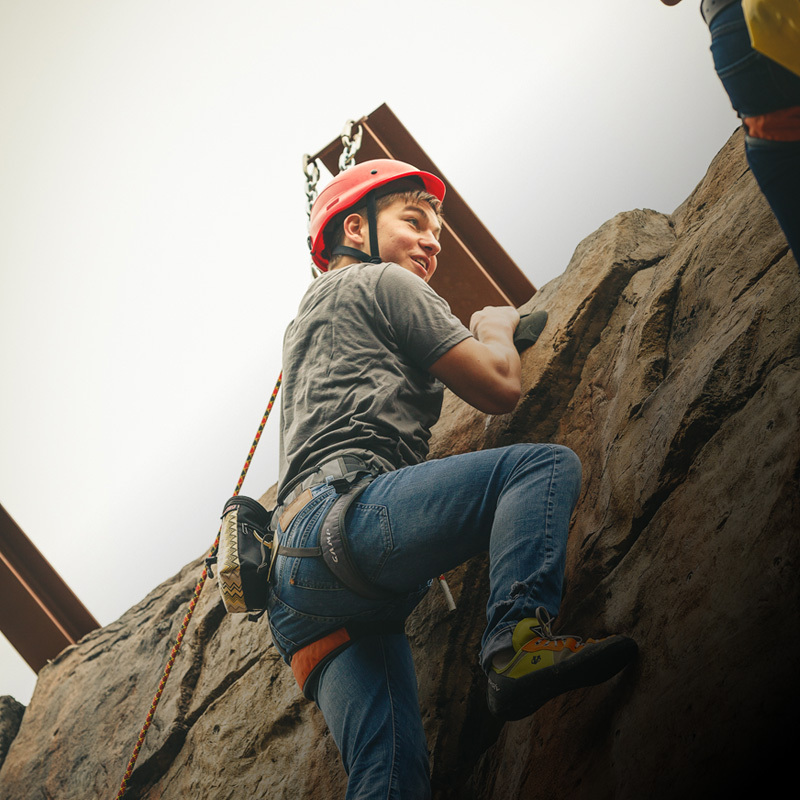 Scouts BSA provides young men with real-world leadership experiences, camping, outdoor adventures, service projects and individual recognition The Scouts BSA program emphasizes leadership, character development, citizenship and personal fitness. 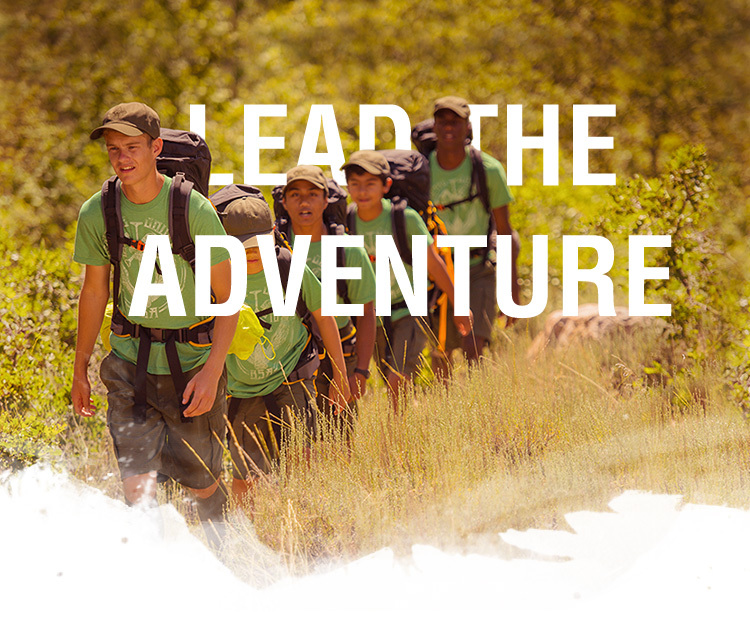 Venturing provides young men and women with high adventure outdoor activities, real-world leadership experiences, increasing self-responsibility and a challenging personal development program to prepare them to become responsible and caring adults. 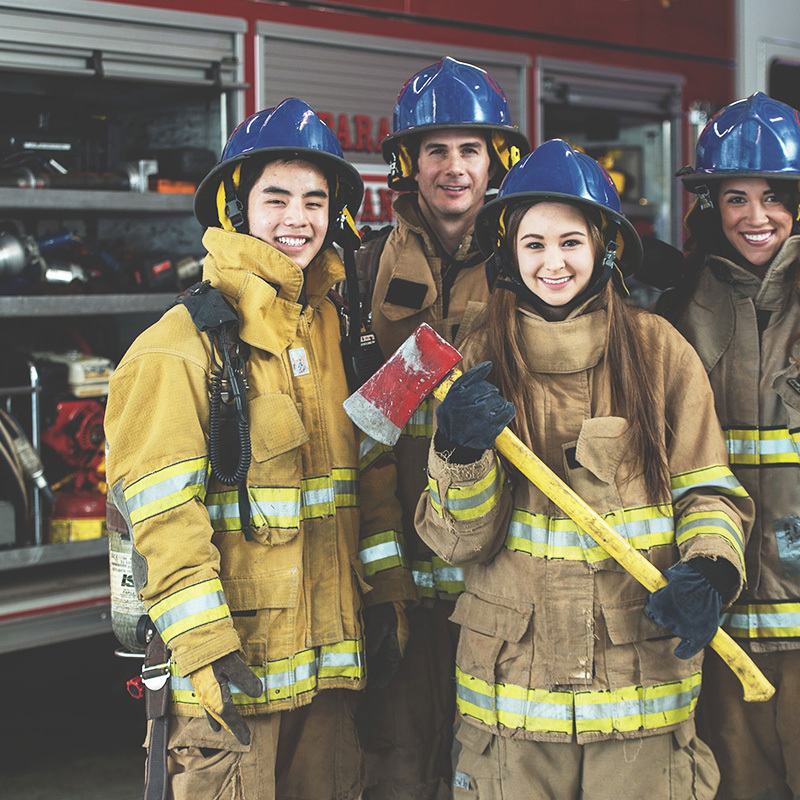 Exploring is a career awareness program that matches Scout’s career ambitions with corporate and business resources in the area. Join the over two million families nationwide and see how Scouting will make a difference in your child’s life. Contact the Del-Mar-Va Council for more information today. The Del-Mar-Va Council has many valuable resources for volunteers to do the important work of leading Scouting. We have thousands of volunteers who donate their time and energy to make sure Scouts in our community receive the best programs and services available. In order to continue to offer extraordinary opportunities for youth development, learning and leadership we need highly trained adult leaders. 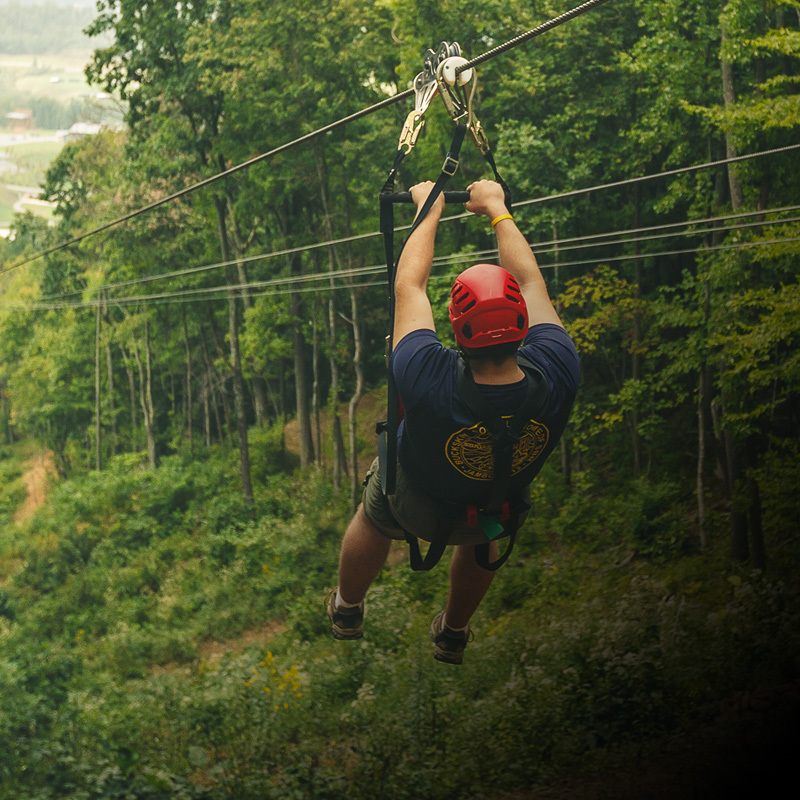 The Boy Scouts of America has been shaping the lives of our youth since 1910. 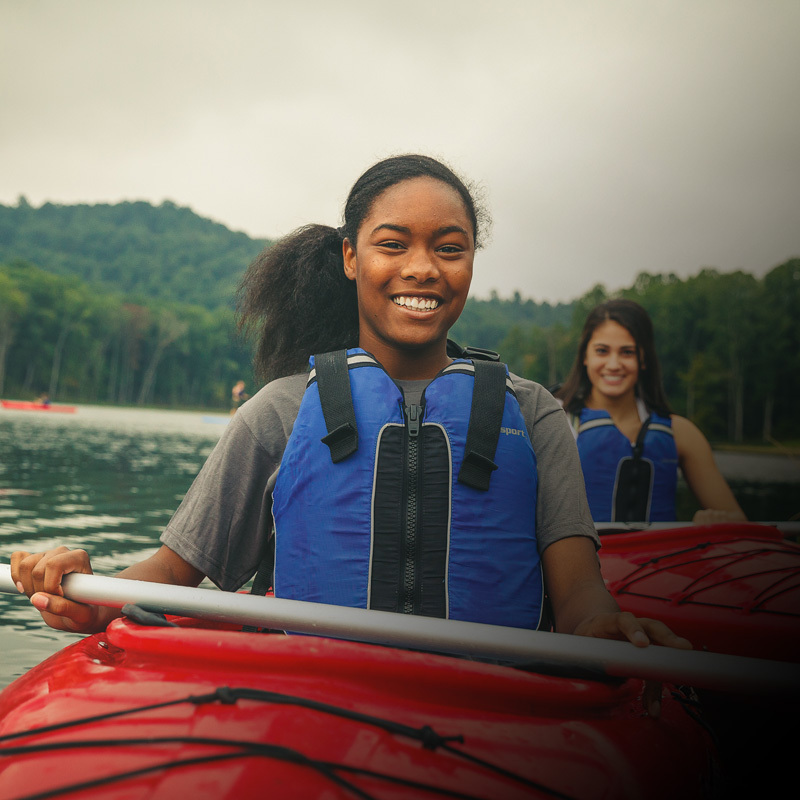 A Friend of Scouting provides a vital portion of the financial support we need to teach Scouting principles that will result in a positive influence on character, citizenship, and personal fitness. The youth of today are America?s future leaders. You can help shape that future by investing in Scouting today. 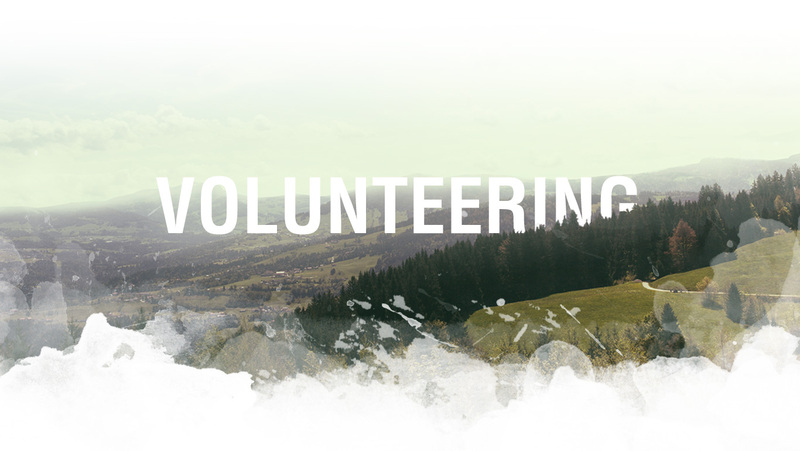 Scouting exists because of the volunteer and financial support provided by the community. The Del-Mar-Va Council is funded by a variety of sources, including: direct contributions, events, annual popcorn sale, foundation grants, the United Way, and program/activity/camping fees. Learn more about Scouting costs and funding. With your support, the Del-Mar-Va Council will bring the nation?s highest quality Scouting programs to many more youth in our area.